Stephanie Scott is a nutritionist and certified personal trainer who has been writing since 2004. Her work appears in the "Santa Monica Daily Press," "Santa Monica Mirror" and "Health Magazine." Scott received her Bachelor of Science in dietetics from Western Michigan University and certifications from the American Council on Exercise, Aerobic and Fitness Association of America and National Academy of Sports Medicine. Eating high-antioxidant, anti-inflammatory fruits can contribute to a healthy immune system and aid the body in fighting off infection. If you suffer from chronic sinus infections, avoid foods such as dairy, gluten, sugar and processed foods. According to Pub Med Health, viral, fungal or bacterial infection can cause sinus infections or sinusitis. Anything that blocks the normal drainage of the sinus cavities, including allergies, can predispose you to developing a sinus infection. 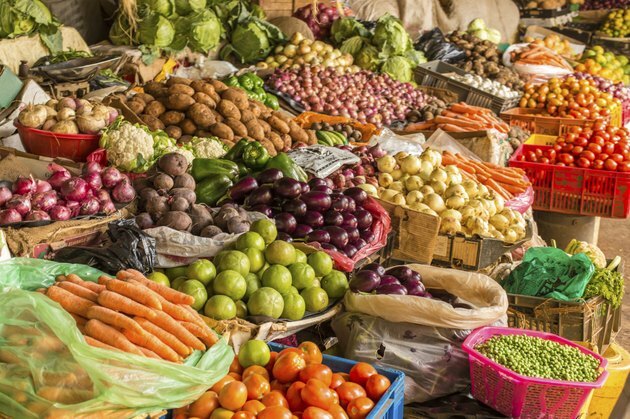 Strengthening the immune function through good nutrition, including fruits and vegetables, can help the body to fight off foreign substances. 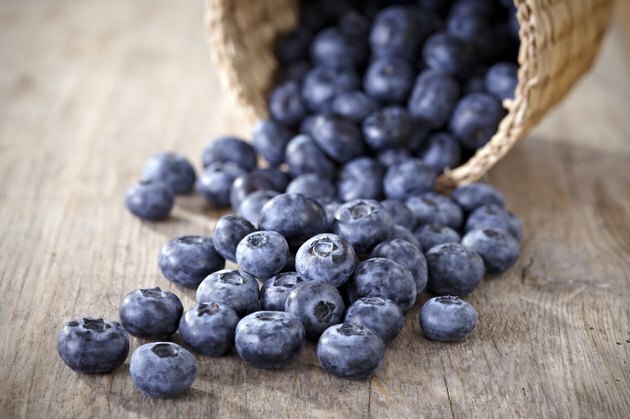 Fruits high in antioxidants and flavonoids include blueberries, blackberries, raspberries and strawberries. Load up on fresh in-season berries during summer. Other antioxidant-rich fruits include kiwi, red grapes and cranberries. Antioxidant-rich foods can remove free-radicals that cause oxidative damage to your body and lead to disease and infection. Great anti-inflammatory fruits include papaya and pineapple. Papaya contains vitamins C and E as well as papain, an enzyme that aids in the digestion of protein and reduces inflammation. 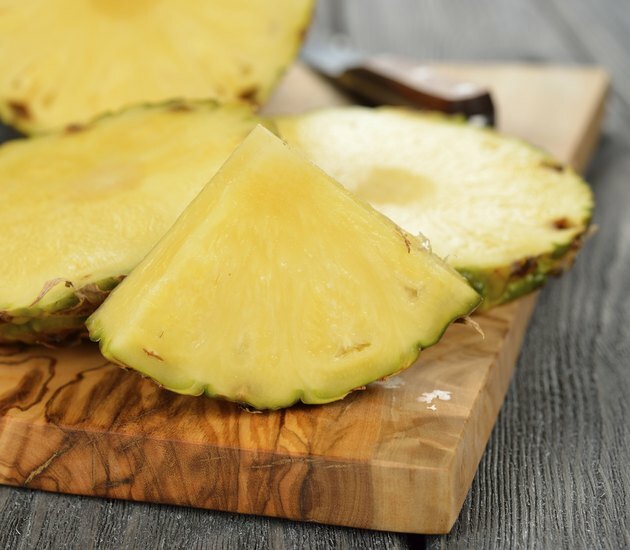 Pineapple contains bromelain, a natural antihistamine and anti-inflammatory agent, which can help to liquefy mucus build up and reduce swelling throughout the body, including inflammation of nasal sinus passages. Many foods produce mucus and promote inflammation and the allergic response. You may find it beneficial to remove some of these problem foods. 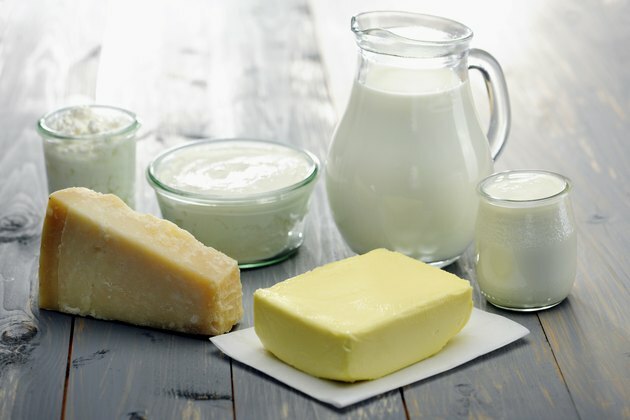 Foods such as dairy, gluten, alcohol, coffee, sugar, soda, white flour and processed foods can contribute to sinusitis symptoms, promoting an environment where infection can thrive. Keep the body hydrated by drinking plenty of water to help keep mucus membranes moist and enable them to remove foreign particles.